This year, STORY HOUSE Productions was an official partner of “World Congress of Science & Factual Producers” (WCSFP) in Brisbane, Australia. STORY HOUSE also produced the session “What’s the Buzz?”, which features successful topics, current trends and innovative technologies that stood out in factual and science programming in 2018. 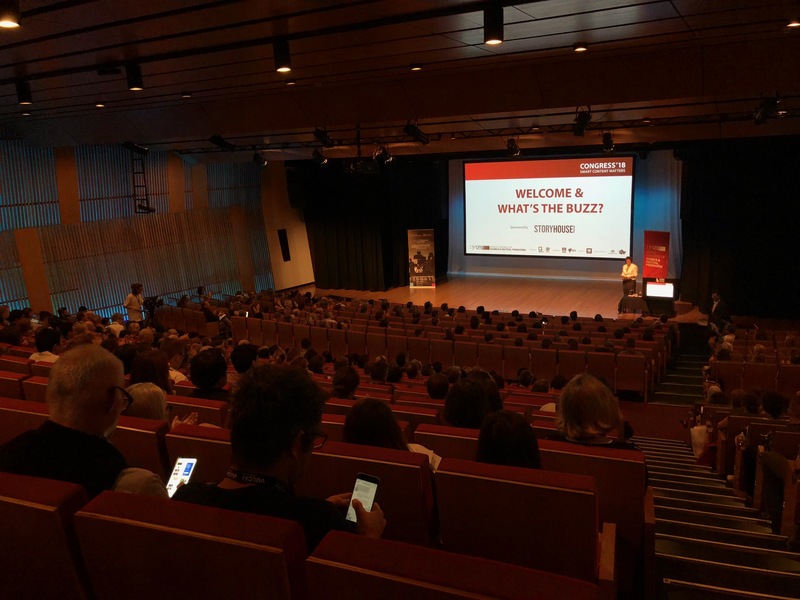 “What’s the Buzz?” is one of the most popular sessions at congress, which brings together producers and broadcasters from all over the world. Alison Leigh, editorial director of WCSFP, presented over 40 outstanding, innovative and successful productions during the session. 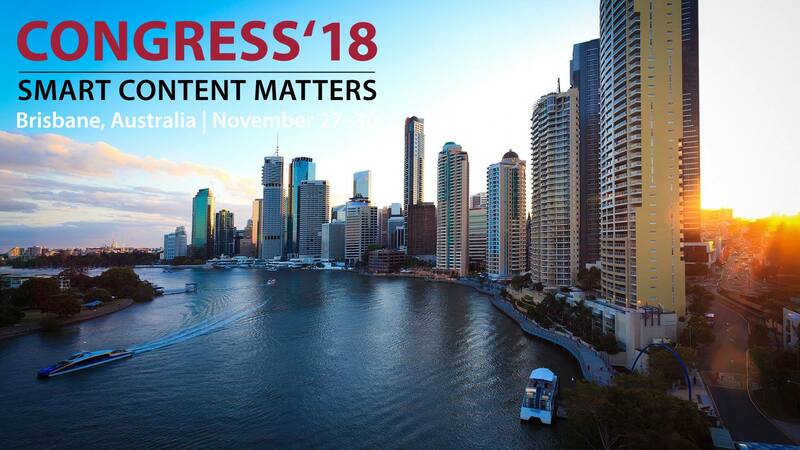 The WCSFP took place in Brisbane, Australia, from November 27th – November 30th 2018.